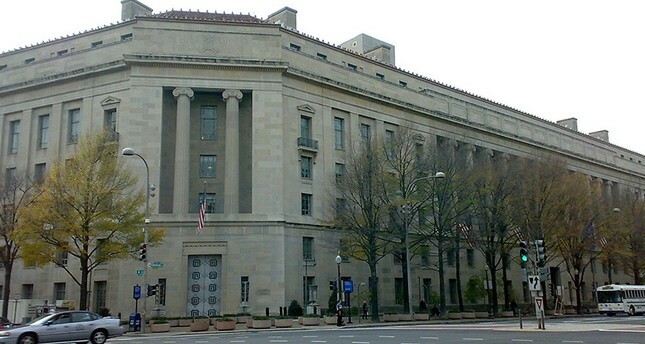 The United States on Wednesday indicted a former counterintelligence agent with the U.S. Air Force for aiding Iran in what Washington characterized as a cyber-spying operation targeting U.S. intelligence officers. Monica Elfriede Witt, who defected to Iran in 2013 and is currently at-large, is accused of revealing classified information to Iran. Assistant Attorney General John Demers, the head of the Justice Department's national security division, says, "It is a sad day for America when one of its citizens betrays our country." Washington also sanctioned two Iran-based firms - New Horizon Organization and Net Peygard Samavat Company - and several individuals associated with the two groups. U.S. officials said Witt supplied classified information about U.S. intelligence officers after defecting to Iran in 2013. Witt was recruited for the operation after attending two international conferences organized by New Horizon, which supported efforts by Iran's Revolutionary Guard's Quds Force to recruit and collect intelligence from foreign attendees, they said.